APT is the outcome of the extensive experience of its Managing Director, Directors, Engineering staff and its vast equipment resources as can be seen from our equipment list. Australian Piling Technology LLC is an ISO 9001:2008 and BS OHSAS 18001:2007 certified company committed in delivering quality services without compromising the safety and well-being of its employee. 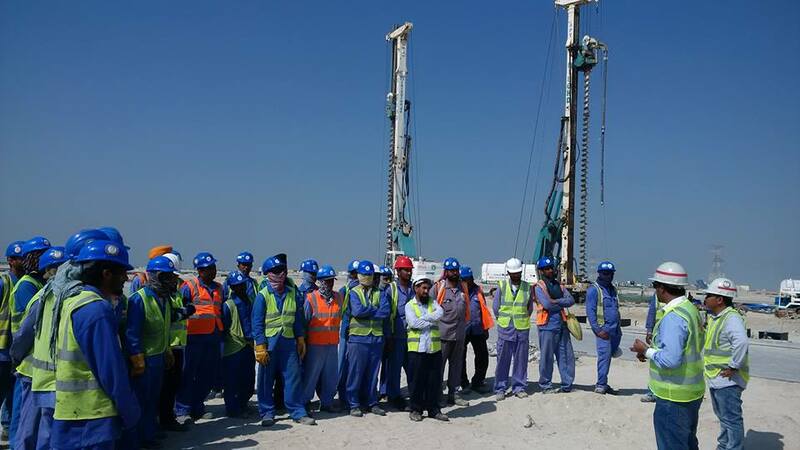 Our teams use the most advance piling techniques and equipments available. Piling Technology is our specialty and our forward-thinking approach has put us at the cutting edge of the construction industry. We also offer a range of services from CFA Method Piling to Bored Piling up to Pile Testing.